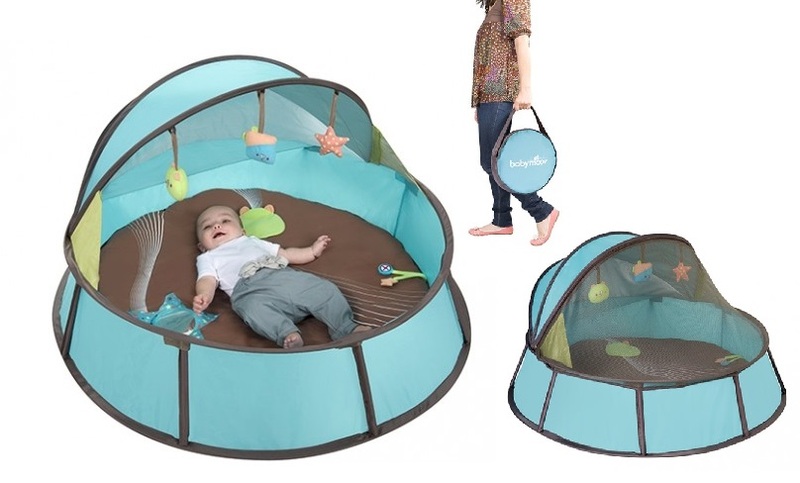 Want to enjoy your garden with your baby and protect him from the sun? Choose the Babyni for indoor use too! 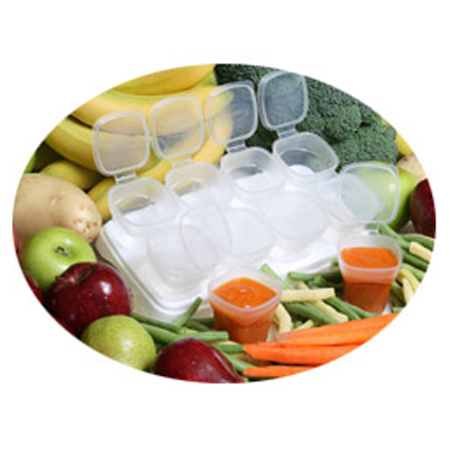 - it is very easy to assemble and dismantle, thanks to its pop-up system.